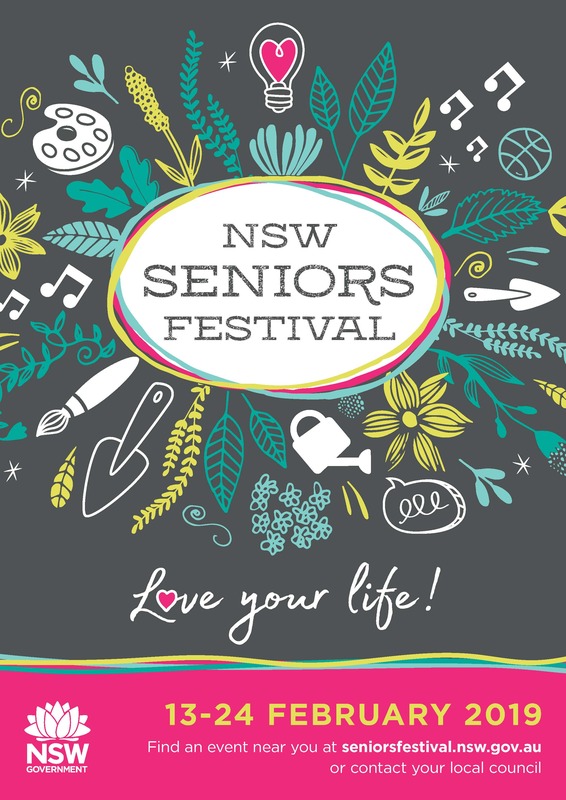 ‘Love your Life’ is the theme of the 2019 NSW Seniors Festival, to be held from Wednesday 13 February to Sunday 24 February. It’s an important message. Leading an active, fulfilled life enhances wellbeing – both mental and physical. 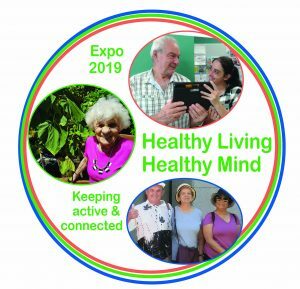 To celebrate the Seniors Festival, The Junction Neighbourhood Centre (The JNC) brings you an expo titled “Healthy Living – Healthy Mind”. Join us on 20 February 2019 to find ways to lead an active, fulfilled life after 65. This event is presented by The JNC in partnership with City of Sydney. Need public transport to get there? Buses 370, 431 and 433 stop at the centre. The JNC’s ‘Healthy Living Healthy Mind’ Expo will offer you ways to access the activities suggested in this list. Reduce depression and anxiety and improve mental health. Increase levels of physical activity and help mobility & flexibility. Help prevent diseases like osteoporosis. Reduce stress levels and promote relaxation. Use the many opportunities the Seniors Festival offers to love life after 65! For more information about our services, call 9349 8200.